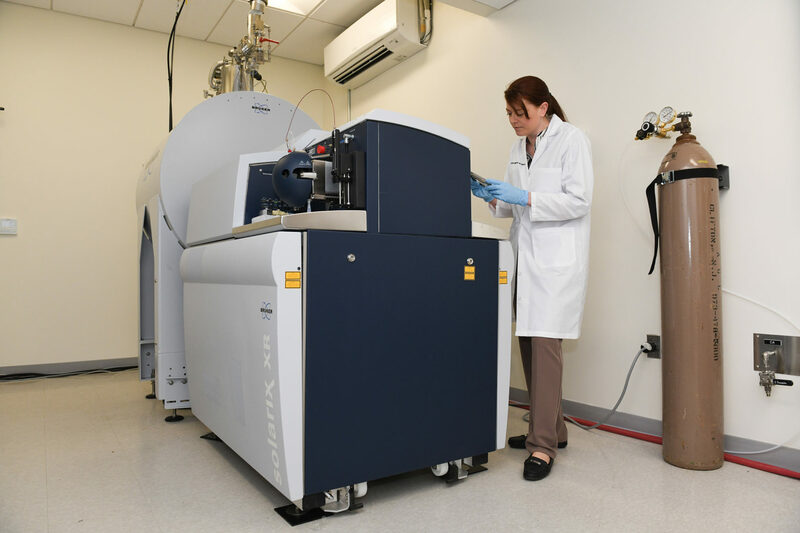 The mass spectrometry facility at CDI is equipped with state-of-the-art instrumentation and provides cutting-edge technologies and expertise to researchers within CDI and the local scientific community. Our current workflows encompass innovative combinations of mass spectrometry imaging with laser-capture microdissection and LC-MS quantitation of drug compounds and endogenous molecules (lipids, metabolites, proteins, glycans). This unique combination enables researchers to selectively and routinely analyze regions of interest down to single cells from all kinds of tissues, even living cells from cell culture, to obtain results that are relevant, reproducible, and specific. We currently have two MALDI imaging platforms and a laser microdissection microscope inside our BSL3 facility thus enabling direct analysis of infected tissues. Very few facilities worldwide have the combination and capabilities of the mass spectrometry center at CDI and this will maximize our scientific impact. 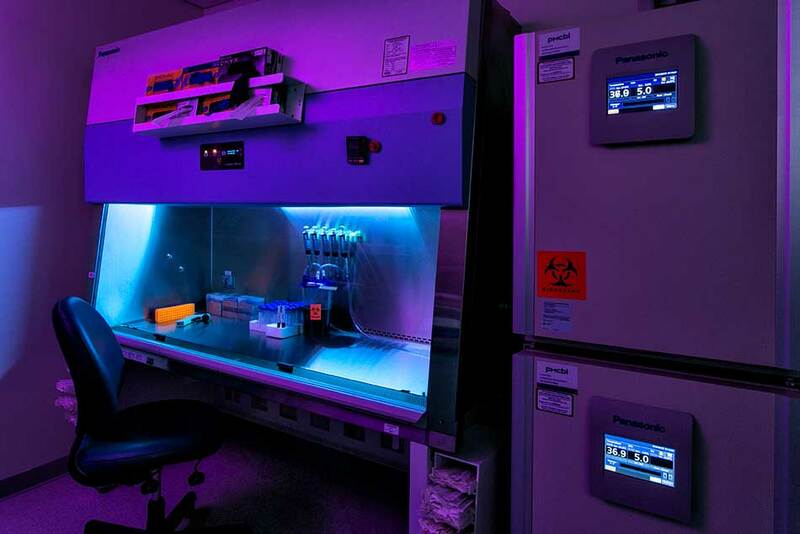 Core facilities include high-end imaging, mass spectrometry, gene editing, cell sorting, flow cytometry, tissue banks and biocontainment. A high-tech auditorium, Board Room and video conferencing center serve as venues for both internal and external speakers to present their research to CDI scientists, professors and medical students. 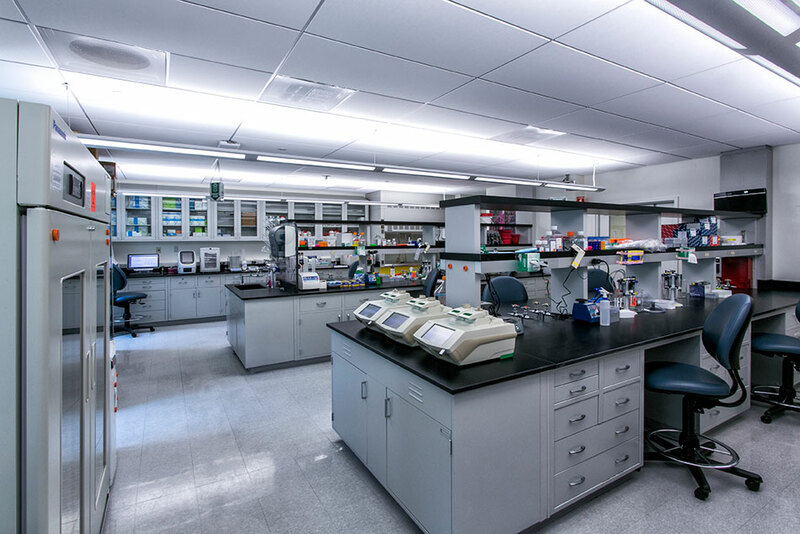 An additional ~60,000 GSF of lab space is available for expansion of the research enterprise.